Recently opened in Hesdin (10 minutes from Le Verger): Aquatic and Bowling Center. This has an indoor pool, spa, gymn, open air pool and water slide. 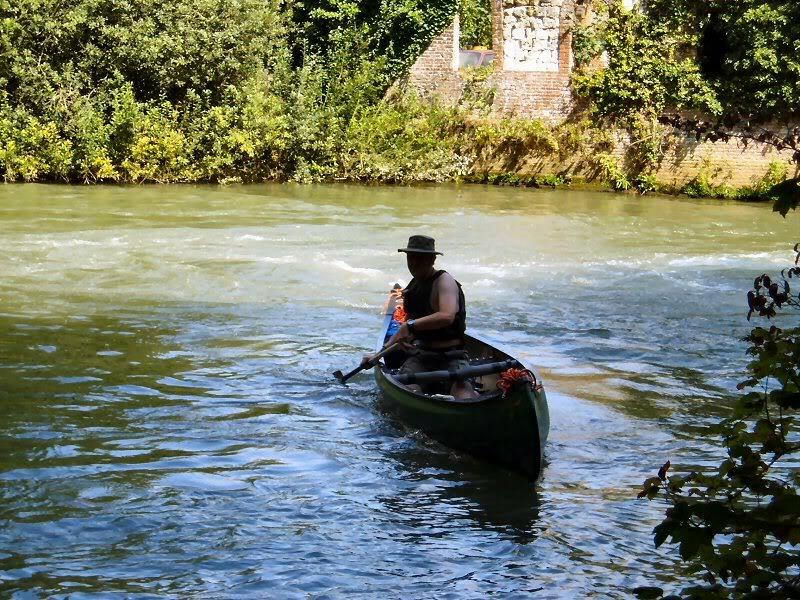 There is a centre for kayaking on La Canche located at Bouin-Plumoison (Tel: 03 20 09 13 02, www.ladeule.com ) and also at Beaurainville (Tel: 03 21 86 01 62, www.ckcbeaurainville.free.fr ). At low tide the sea retreats so far that the vast stretches of beach that are left exposed offer an ideal playground for speed-sailing and sand-yachting. Beginner’s courses or private lessons are available. Waterproof clothing and helmets bare provided by most clubs. Le Touquet: Base Sud, Front de Mer (Tel: 03 21 05 33 51). Berck: Agora Plein Air, Esplanade Parmentier (Tel: 03 21 09 04 55, www.agora.berck.com ). The Opal coast is not rocky and is ideal for sailing. Le Touquet: Base Nord, Baie de Conche, Avenue Jean Ruet (Tel: 03 21 05 12 77). Merlimont: Club Nautique, Boulevard de la Manche (Tel: 03 21 09 08 22). Fly surfing is the latest thrilling watersport. Half way between kite flying and windsurfing. Lessons with an instructor take place on sand at first. Berck: Agora Plein Air, Esplanade Parmontier (Tel: 03 21 89 87 91). Hardelot: Ecole de Cerf-volant, Office de Tourisme, 476 Avenue Francois Premier (Tel: 03 21 83 51 02).